Have I told you I own a produce co-op? Yep, true fact. I own The Produce Gathering, we’re based in Broken Arrow, Oklahoma and every other week we open up our sale to provide families with affordable produce, local meat, eggs, honey and more. It’s exciting and it is a very big deal to me that we make healthy eating affordable. That being said, I have been eating healthy and saving money while doing it for the past few years. This is another great example of that. While my diet has changed extensively, chocolate remains a staple. It’s a must-have and that’s all there is to it. That being said, ice cream and I do not get along much but I still wish I could eat it every now and again. Enter Nicecream (or nice cream). Nicecream is a banana base “ice cream” and believe it or not, you will not know the difference. It tastes amazing and it’s dairy free, gluten free and all the other “free’s” too! You choose the ingredients so you control what goes in and can customize it any way you’d like. 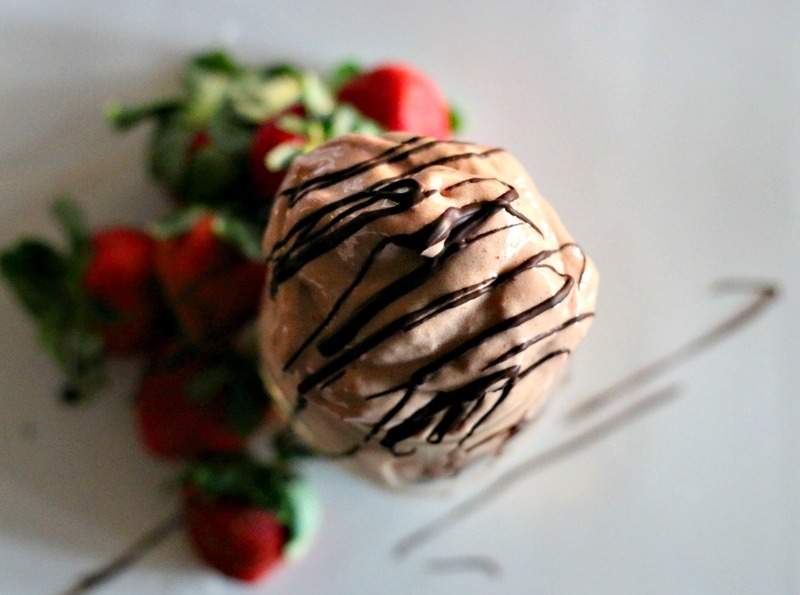 Check out the Chocolate Strawberry Nicecream recipe right here. Seriously, you will love it! Running out of time in the morning? Me too! Recently, I stumbled upon the biggest time saver ever, the two minute omelet. Where has this been? Omelets in the morning can take forever especially if you have kiddos to feed but this method has been life changing for our family. 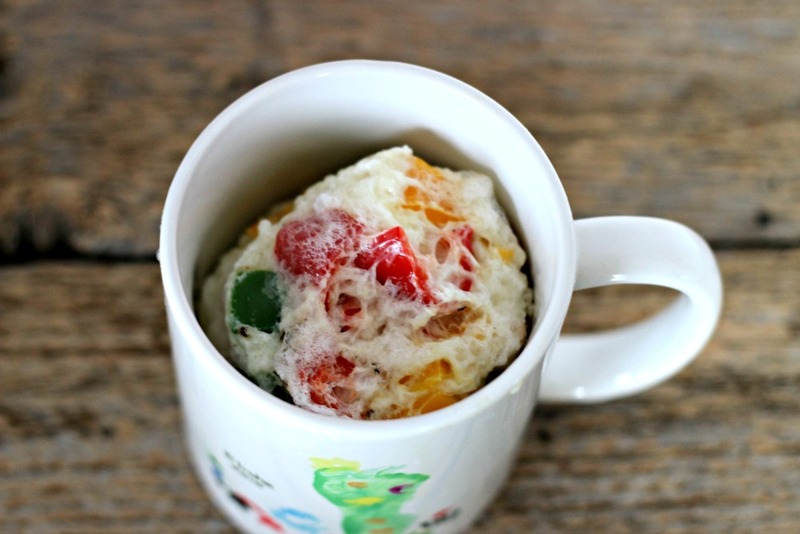 Grab a coffee cup, some eggs, cheese and peppers and you’re done! Directions: Place the egg whites in the coffee cup and give it a little stir. Then, add in your remaining ingredients and feel free to customize. Mix them up a bit and pop it in the microwave for 2 minutes and 30 seconds. That’s it! You have an easy omelet! I eat mine straight from the coffee cup but my husband cuts it up a bit and puts it in a tortilla. Either way, it’s delicious and you won’t have a huge mess to clean up! Since I started Money Saving Queen, I’ve heard more times than I can count it’s near impossible to save money when it comes to eating healthy. I am here to tell you that it is simply not true! 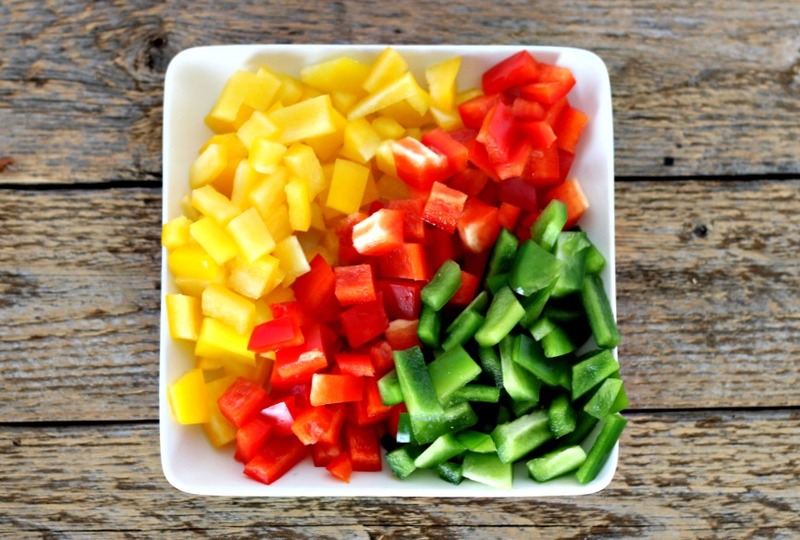 With a little bit of meal planning, shopping those sales and matching coupons when you can, you can eat healthy on a budget! 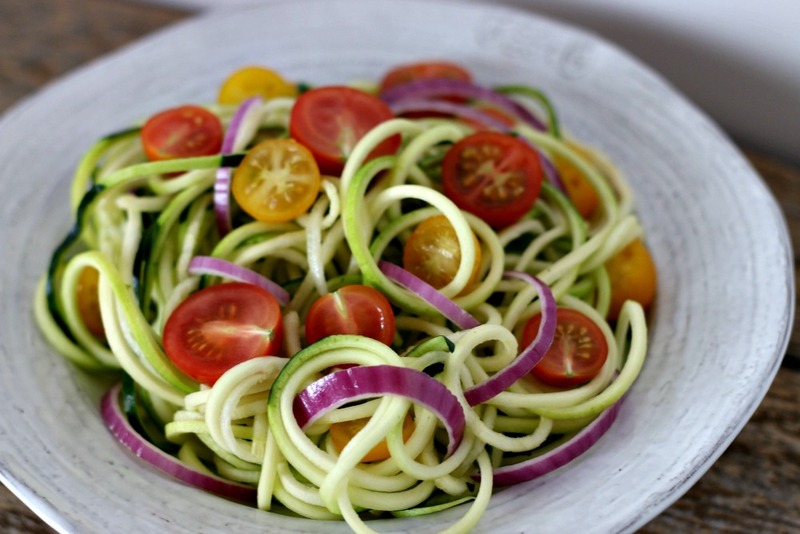 Here are 10+ great recipes that are easy on your wallet and good for your health too. 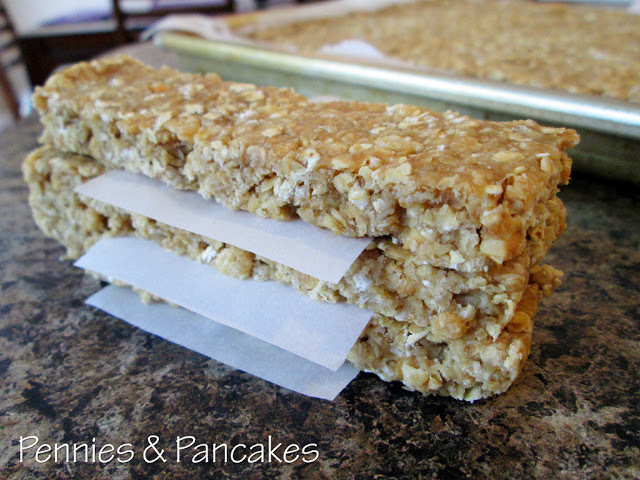 No Bake Granola Bars from Pennies & Pancakes. 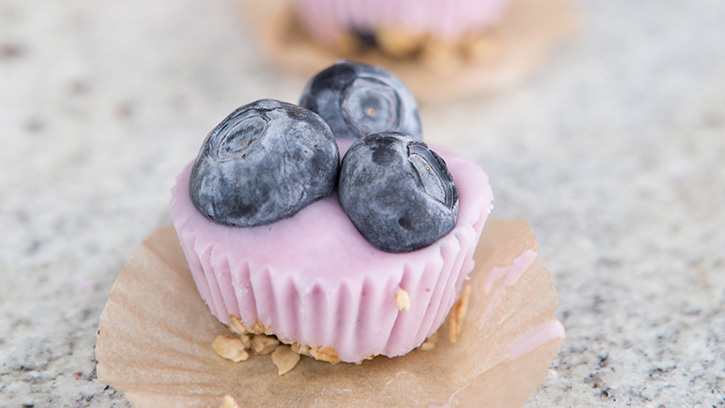 A healthy, at-home snack that takes no time to make. I like that idea! 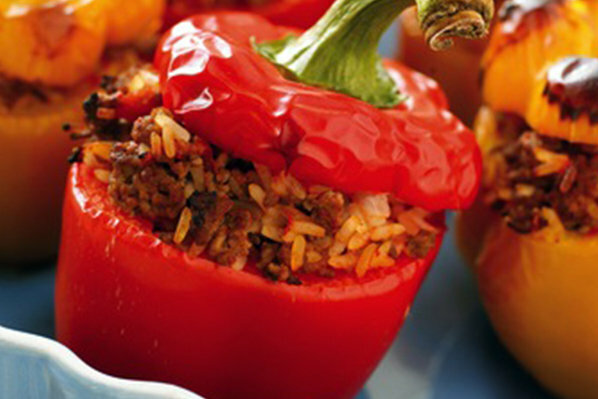 Slow Cooker Southwestern Stuffed Peppers from Skinny M’s. Set it and forget it! 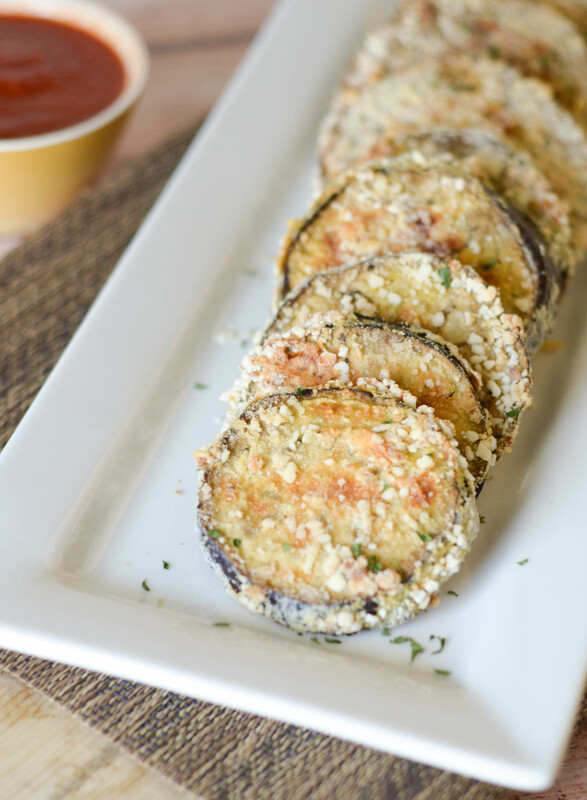 Parmesan Cheese Crisps from Frugal Coupon Living. These would be great as a snack or delicious on a salad. Yum! Egg Roll in a Bowl from Buns in my Oven. This recipe is delicious, and can be made with any kind of ground meat. 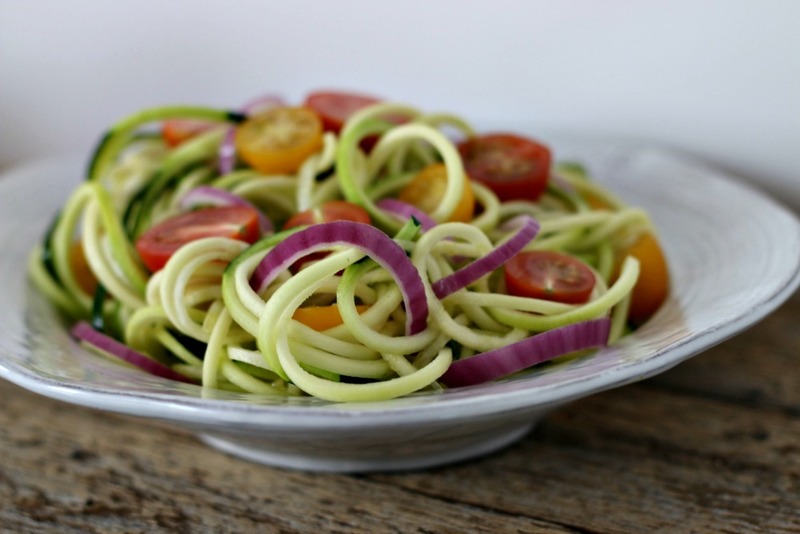 It satisfies that Chinese takeout craving in a healthy, frugal way! Sugar-free, Gluten-free, No Bake Cookies from Frugal Farm Wife. I may be in trouble with this recipe. Yum! 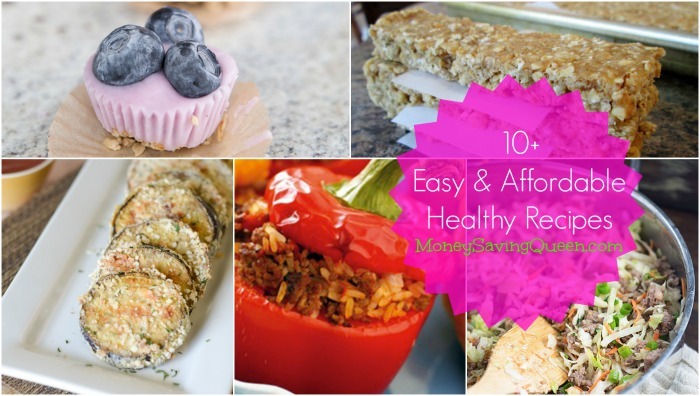 All of these recipes are easy, cheap and healthy, give them a try and let me know what you think. 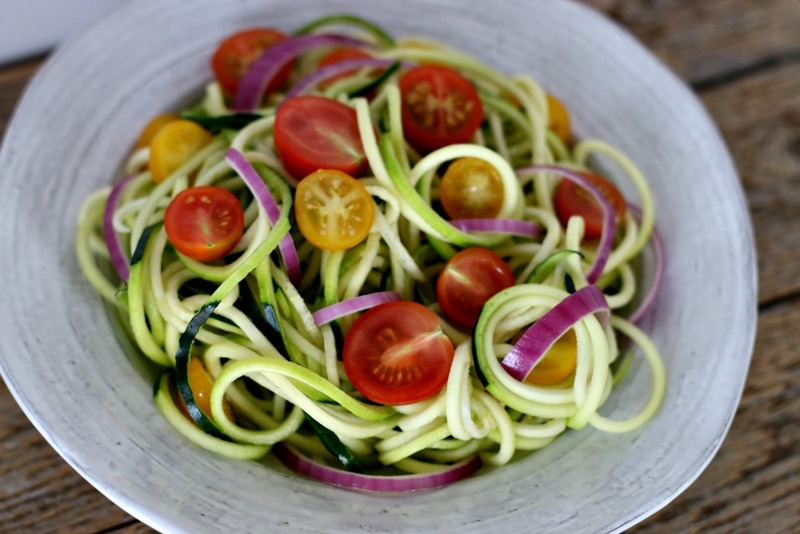 If you have any great frugal and healthy recipe ideas you’d like to share, let me know in the comments. Enjoy! 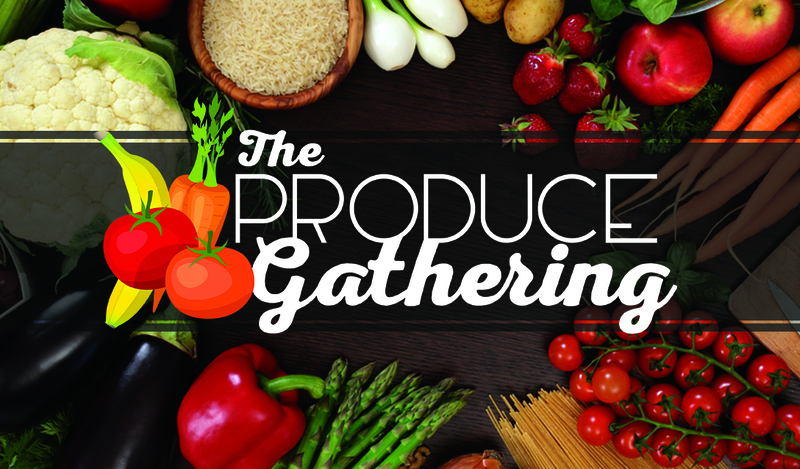 If you live in the Broken Arrow area, be sure to check out The Produce Gathering. A few years ago, I had a bit of a health scare and it honestly changed my life. I began to take care of myself, I started working out and eating healthy. Shortly after, I bought a local produce co-op called The Produce Gathering. We offer fresh fruits and veggies every other week in Broken Arrow along with great complements such as local honey, eggs, organic beef and much more! The Produce Gathering means a lot to me personally, we strive to make healthy eating easy and affordable. I love what we offer, our family uses every single product and we know you’ll love it too. Right now, we’re offering a free lifetime membership when you use the code basale at checkout. Visit ProduceGathering.com and check out our sale right now. Pick up is this Saturday at Legacy Christian Academy in Broken Arrow. Hurry, sale ends Tuesday at 7pm, check it out!